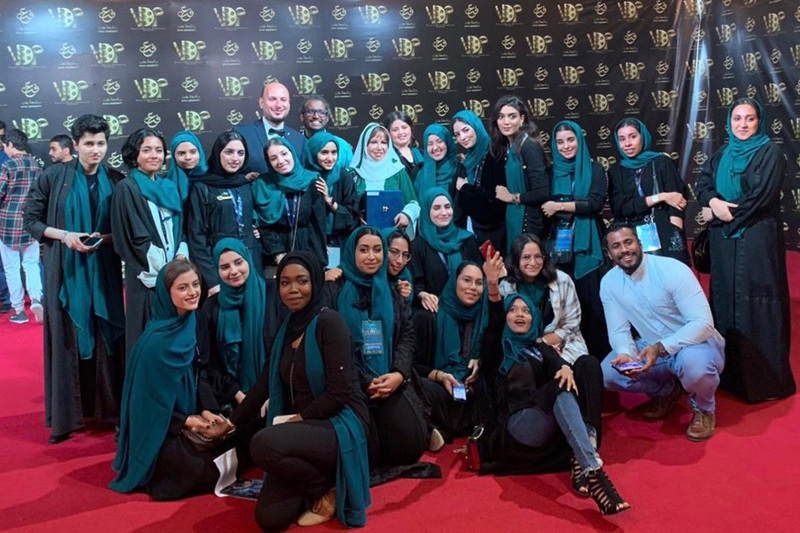 Creatives from the movie-making field in Saudi Arabia have flocked to the Effat Film Festival in Jeddah to celebrate the passion, showcase their work, and learn the secrets of the industry. 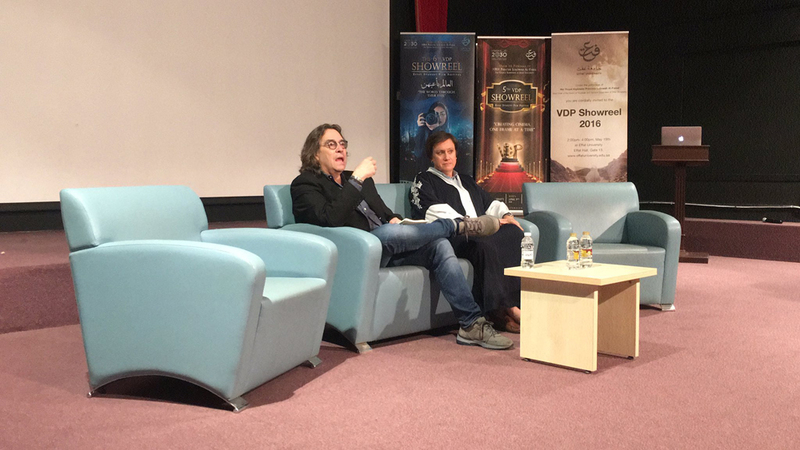 The event is a four-day happening which brought together individuals of this field from both the Effat University, and the rest of the country. 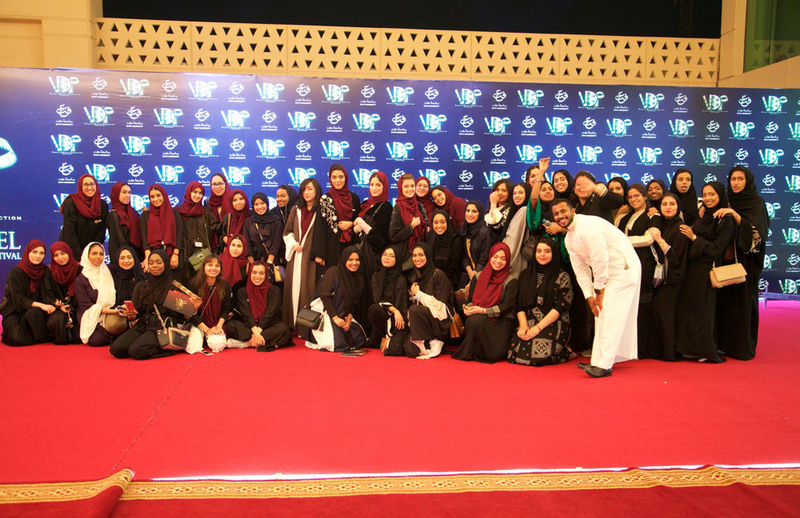 The event was comprised of an exhibition that screens ten movies written, directed, and shot by Saudi Arabians. Many important people were in attendance to witness the inspiring work. Egyptian actor Sam Lahoud, Mauritian personality Abdul Rahman Lahi, Saudi Arabian actress, who was also a graduate of Effat University, Fatima Al Banawi, and Saudi director and actor, Khalid Eslam.